Indeed, the Guanabara Bay itself is a spectacle for all. With the granite monoliths and Sugarloaf Mountain which is 1299 feet, it is surrounded by manmade landmarks like the Rio Niteroi Bridge and beaches as well. The environment created is a complex one which brings forth challenges for the sailing races. The mouth of the bay that opens up into the Atlantic Ocean is narrow and there is a small island on it. Such geographies bring in unique challenges to any boat. 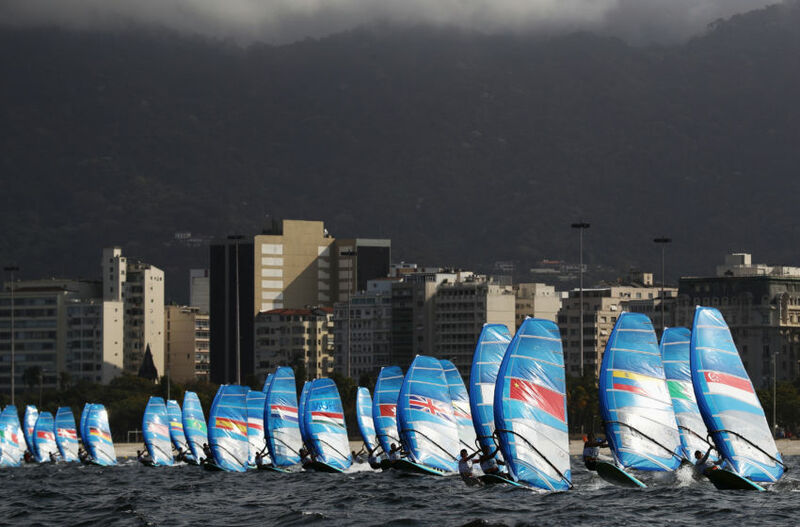 For instance, if you see Robert Scheidt, who represented Brazil, he finished 23rd among the 46 competitors in the first laser race. However, he bounced back when he won the second race. Most tactical advisers state that the island at the mouth of the bay also adds to the challenges. For instance, there are back eddies that are created around the island. When there are courses that run close to the island, there are unique challenges that are faced. Hence, it is definitely challenging as well as thrilling to watch and participate in these races that both contestants and viewers are realizing.